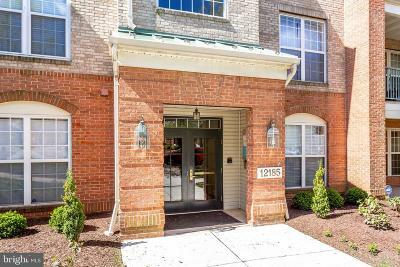 Reston Real Estate Listings & Home for sale in Fairfax County, Virginia. Reston is a popular town located in northern Fairfax County, Virginia with a population of just over 58,000 according to the 2010 US Census. The Reston Town Center is home to many businesses as well as shops and Movie Theatre that attracts many of the areas residents with many family activities throughout the year. Reston was founded in the 1960 and is known as the first planned residential community with goals of enhancing the way of life. Today the town has many public parks, trails, swimming pools for the use of residents and in 2012 Reston was ranked 7th by CNN Magazine as Best Places to Live in America.